The Save Oak Flat Act was introduced today in the US House (HR 665), and Senate (S 173). These bills would repeal the Oak Flat Land Exchange, which would give Oak Flat to huge international mining companies to build a large environmentally destructive copper mine. The House version of the Save Oak Flat Act was introduced by Representative Raul Grijalva (D-AZ) who chairs the House Natural Resources Committee. The Senate version was introduced by Senator Bernie Sanders (I-VT). An article in the November 1, 2018, Phoenix New Times, uncovers yet another in a long series of dirty tricks played by Rio Tinto in their quest to strongarm government officials and other decisionmakers into supporting their plans to destroy Oak Flat and another 7,000 acres of public lands in the Tonto National Forest. The Phoenix New Times learned that a Rio Tinto lobbyist met with a deputy Director of the Arizona State Parks Department to discuss the “donation” of land to the Parks department. 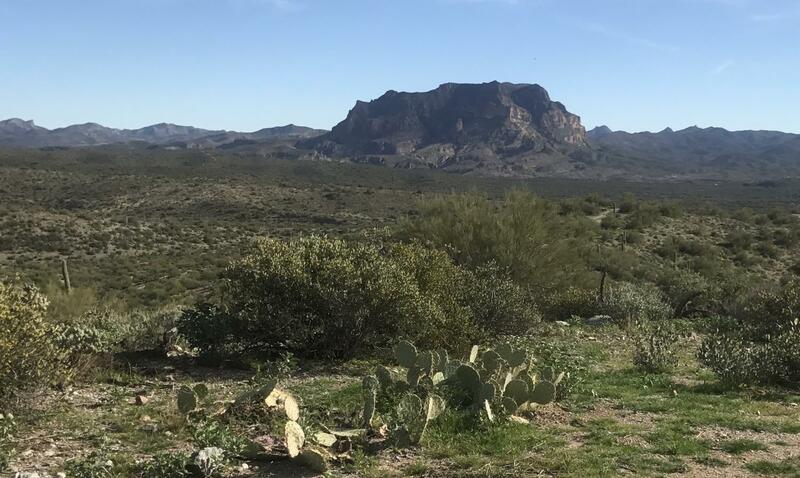 Around the same time as the meeting, the state agency declined to take part in meetings to discuss Rio Tinto’s plans to dump 15 billion tons of toxic mine tailings across the street from Boyce Thompson Arboretum, which is owned by the Parks department. The Director of the Arboretum opposes the waste dump site. The State Parks Director, Sue Black, was recently fired after a series of missteps have come to light. This continues a long practice of Rio Tinto consorts with decision-makers of disreputable character including the first sponsor of Rio Tinto’s land exchange bill, former Congressman Rick Reni who was convicted on felony charges in part due to his relationship with Rio Tinto. For more on the story, go to the Phoenix New Times article. 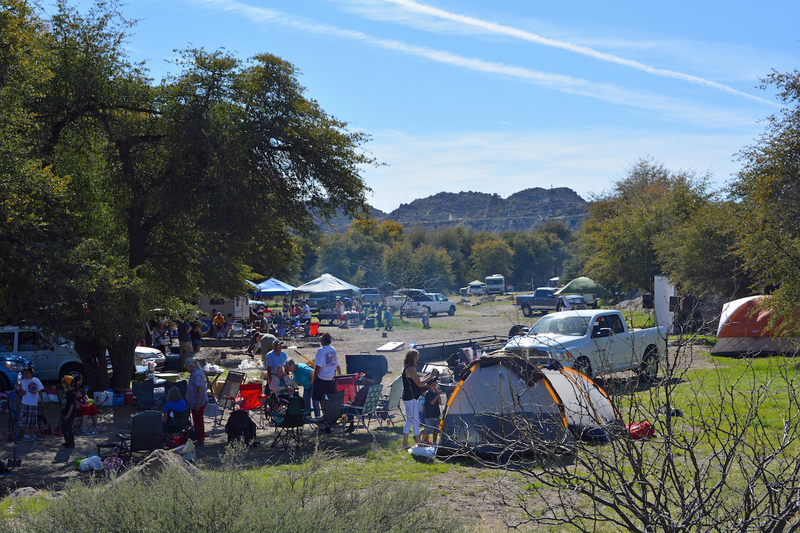 The Concerned Citizens & Retired Miners Coalition will be hosting a picnic at Oak Flat on Saturday, November 3, 2018 from noon – 10:00 PM. Please join us for an afternoon of fellowship and information sharing at the Oak Flat Campground. Updates on efforts to protect Oak Flat will be provided at 3:30. The Coalition will serve hotdogs. Bring your own refreshments and additional food items to share. You might also want to bring a chair and warm clothing if you plan on staying into the evening. Since the month of October has been wetter than normal, don’t forget mosquito repellant! Everyone is welcome. Bring your friends! Oak Flat Campground is locate 4 miles east of the town of Superior off of Highway 60. 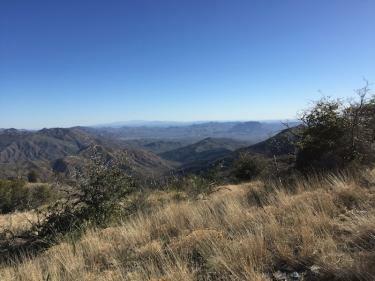 When you get to the top of Apache Leap, follow the signs to the campground. A new report prepared for the Arizona Mining Reform Coalition by Dr. Steven Emerman shows serious flaws and deficiencies in the technical design of Rio Tinto’s proposed Resolution Copper mine. The proposed mine, which would destroy Oak Flat and more than 5,000 additional acres of precious public land, already is known to cause unacceptable and irreparable harm. The report now shows that the design of the proposed mine is unworkable. Under the best-case scenario, the completed underground mine will encounter geothermal water at a flow rate of 3800 gpm. Under the best-case scenario, the additional power requirements for mine dewatering and refrigeration will be 24 MW. The worst-case scenario is difficult to estimate, but if more highly fractured rock is encountered during construction of the underground mine, the additional power requirements could easily be 100 times greater. The above estimates do not include the additional costs of ventilation, due to gases exsolving from the geothermal water, and corrosion of mine equipment, due to the persistent saturated atmosphere. The most disturbing issue is the failure of the General Plan of Operations to estimate the total power requirements of the copper mine or to seek any source for power besides the local grid of the Salt River Project. What are the total additional costs associated with the discovery of geothermal water? What are the total power requirements of the copper project? How will the consumption of power by the Resolution Copper Mine affect the other consumers of power from the Salt River Project? Go here for a copy of the report. The deadline for comments is Tuesday, February 27, 2018, so act now! The US Environmental Protection Agency (EPA) is currently accepting comments for a draft permit that would allow a brand-new mining company with no track record to pollute Arizona groundwater to extract copper from Arizona grasslands rich in cultural heritage just upstream from the Willcox playa, winter home to thousands of imperiled Sandhill cranes. The permit would allow the company to drill 1,400 wells and inject over 7,000,000 gallons of sulfuric acid a day into the groundwater. In-situ mining is a type of mining that injects acid into the ground to dissolve copper and other minerals. This toxic solution of copper and acid is then pumped from the ground and processed to remove the copper. In-situ mining, by definition, is the intentional pollution of ground water. In-situ mining has long been used to produce uranium but (outside of several existing mines) has never been attempted to mine copper. No in-situ mine has ever returned the groundwater to pre-mining conditions. Please send the EPA comments on this inappropriate project. As the clock ticks down, you have only 48 (or so) hours left in 2017 to help us do all we need to do in 2018. You are critical to the success of our efforts. The only thing standing in the way of irresponsible mining company’s plans to destroy precious public lands (with the assistance of increasingly lax federal and state mining laws) is the support of folks like you who share our passion for protecting our communities and the environment. I’m asking you to act today by making a generous tax-deductible gift to the Arizona Mining Reform Coalition. 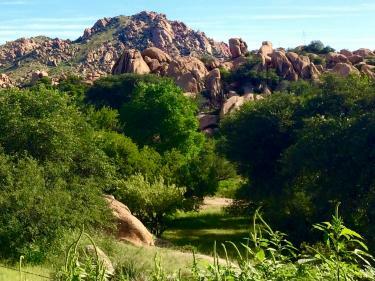 Continue to protect Oak Flat against the proposed assault by Rio Tinto and BHP. We will battle on the federal and state levels and in the courts. 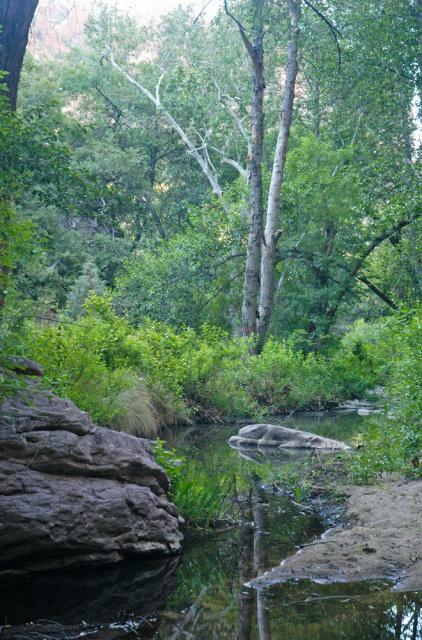 We will educate decision-makers why they must reverse the Oak Flat land exchange. Continue our work to protect the jaguars, ocelot, and other endangered species that live in the Santa Rita Mountains from the proposed Rosemont mine. We are working on the federal and state levels and in the courts. We have sued the US Forest Service for illegally approving the Rosemont mine plan. Continue our work to protect Arizona’s precious waters from proposed in-situ copper mines that, if we are not successful, are sure to pollute aquifers upon which we all depend. Stopping new and dangerous proposals by the state of Arizona to take over the federal government’s programs that regulate the dredging and filling of waters of the United States and programs that regulate underground injection wells used by mining companies to inject dangerous chemicals into aquifers. We have a mountain of work ahead of us, but with your help, nothing is impossible when we all stand together to protect the rights of vulnerable communities and the natural places we love. 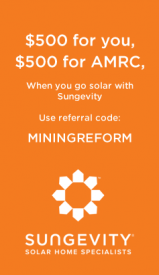 Due to the new federal tax bill just signed into law, this may be the last year you can fully deduct donations to the Arizona Mining Reform Coalition. If you need an additional incentive to donate, this is it. 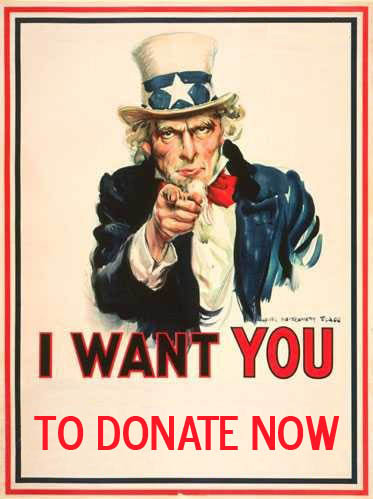 Donate now just in case! Please visit our convenient online donation page and give generously. If you'd rather send a check, you will find instructions on the donation page as well. Have a wonderful New Year! The success of the Save Oak Fat Act is very important for the protection of Oak Flat. Please contact your Representative asking him/her to cosponsor HR 2915 and your Senators to cosponsor S 1375. (If your Congressional delegation members are already cosponsors, please thank him/her for helping to protect Oak Flat).